Entrepreneur, software developer, management consultant. As a kid, he tried to train himself in the ways of the force.Subscribe to his musings. 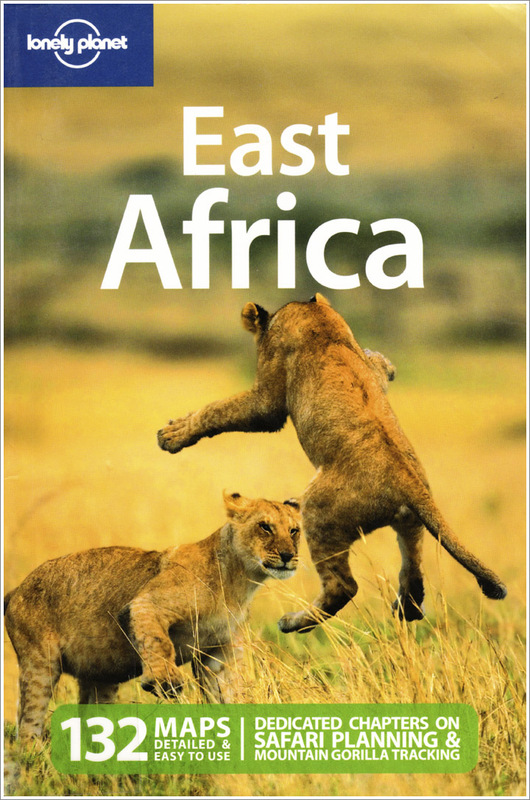 Lonely Planet East Africa is your passport to all the most relevant and up-to-date advice on what to see, what to skip, and what hidden discoveries await you. Wander the winding backstreets of Lamu, trek to the top of Mount Kilimanjaro, or watch the annual wildebeest migration in Masai Mara; all with your trusted travel companion. Get to the heart of East Africa and begin your journey now! Not reviewed by David Wen. 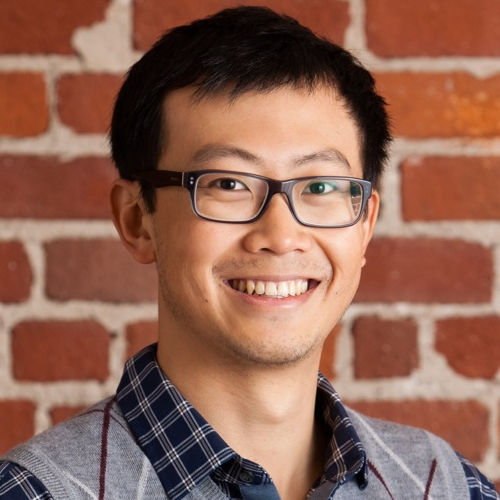 Entrepreneur, software developer, management consultant. He enjoys writing letters by hand and sending them by post.Subscribe to his musings.